Does your school have a ski or snowboard club that doesn’t hit the slopes as much as you wished it did? In many cases this is due to a lack of, or at least very minimal funding. Equipment, transportation, and those much-needed snacks cost money. Money that can’t always come straight from the pockets of club members or be provided by the school budget. This is where creating a ski club booster club and/or a snowboard club booster club comes in to play. A booster club for your Ski Club or Snowboard Club could be the best weapon in your arsenal to support your funding needs. We here have at Booostr.co have put together a simple guide explaining why and how to build your own booster club for your Ski Club or Snowboard Club. It’s no secret that school programs are often in need of more funding. Athletic clubs, like any other school club or activity, have constant financial pressures and the price of sporting equipment and facilities is not cheap. The continuous rising prices can be a cause of unneeded worry. 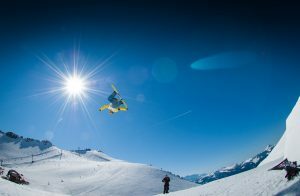 By creating a booster club you can organize fundraising events, sell merchandise, and partner with willing companies, to help raise regular funds to pay for Ski or Snowboard gear, technologies, and new and fun group outings. Your Ski Club booster club or Snowboard Club booster clubs also increase how much parents and community members outside of your school club are involved. These individuals can donate money to help the cause, or better yet, they can lend a hand to help the booster club to thrive. Parents want what’s best for their kids, and are typically more than happy to host an event, volunteer behind a booth, or simply promote the booster clubs happenings. Others in your community, will begin to see the work your booster club is doing, encouraging them to do their part and support your program. Utilizing the organizational abilities of a Ski Club booster club or Snowboard Club booster club, your community will be engaged as the driving force that makes sure that your booster club, andschool program, thrive. 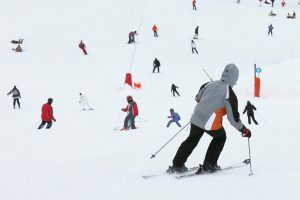 Once you have your Ski Club Booster Club or Snowboard Club booster club up and running, you’ll need no help in figuring out where to spend your newly raised funds. 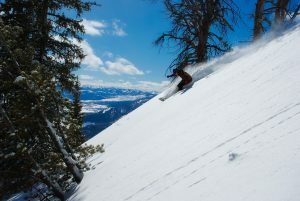 Equipment like ski, snowboard, and helmets are costly and necessary for this kind of club. If your winter booster club is planning a group outing, transportation or tickets might need to be paid for by the program. Some of that money will go into creating more fundraising events and opportunities like buying T-shirts in bulk to sell with your clubs logo on it or setting up family and friends dinner get together. As your athletic booster club continues to maintain visibility in the public eye, through selling items and hosting events to promote your program, the interest others have in your booster club will increase. 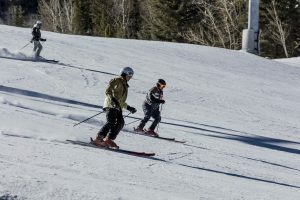 Each new individuals’ piqued interest in your booster club will result in a domino effect of encouraging more kids and adults in the community to get involved in the Ski Club or Snowboard Club program and the program’s booster club activities. Hold fundraising events that can be appreciated over a broad spectrum until you’ve gained a loyal audience. This tactic ensures that the most amount of people possible will be reached. The following steps are the general procedures for setting up a booster club for any activity, including ski clubs and snowboard clubs. Keep in mind you will want to do some further research for the state you live in as there may be specific requirements that are not listed below. Help to identify your booster club by choosing a creative yet logical name that helps outsides know what your club is and what its purpose is. Make sure that it rightfully represents your program. Soon after, define a mission statement that engages supporters. This helps to keep the club on a straight and narrow path toward an overall goal. 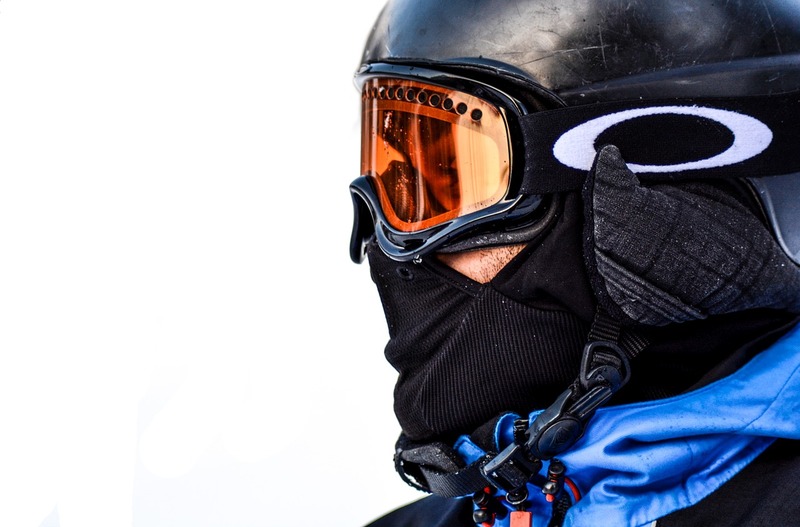 When you develop different roles for your ski booster club and/or snowboard booster club, you set before your potential volunteers what will be needed from them over the course of their time with the club. To start recruiting volunteers, reach out to individuals who have already invested their time and money in your program. People are more likely to hope for a program to thrive if they’ve invested in time and time again. Parents and students within the department are other first picks to choose from, along with teacher, friends, and alumni that wish to continue their role on your selected program. Enlist the help of outsiders by sharing your mission by the word of mouth and on social media. Small incentives like gift cards or free T-shirts never hurt either! Discuss amongst your volunteers what type of fundraisers you would like to partake in. Do you want to sell home baked goods or customized merchandise with your program’s logo on it? Or perhaps you want to collaborate with your fellow booster clubs to host larger events that are more elaborate? From simple bake sales and movie nights to fancy galas and, there are countless ways to raise money. What you decide all depends on you, your booster club, and your staff. Once everything is in order – you know what your booster club is all about, it’s set up to legal standards, and your volunteers have picked out when and where they want to apply their skills to select fundraising events, it’s time to start making money! Pull out all the stops to engage your friends, family, and community members to help aid in making your booster club flourish. Present your ideas and thanks all that participate, ensure that the next event will be even better and more than worth their time. Before you know it, you’ll be supporting your athletic booster with ease. This guide is an overview of the steps needed to help you start building your own ski club booster club and/or snowboard booster club. For more in-depth information on setting up a booster club, please see Booostr.co’s article on setting up a booster club as a secondary source. Booster clubs take time and hard work like any other business. However the payoff of working together with fellow club supporters and your community in general, is apositivel impact on all involved, including yourself!